Paella is the pinnacle of rice dishes, though the grand seafood version we often see in the United States would be unrecognizable to the Spanish peasants who invented it. The dish originated in Valencia and traditionally was made with rabbit and land snails, though sometimes chicken and/or duck was used instead. Seafood came later as love for the dish spread, and much later chefs began adding a meatless version to their menus for vegan customers. 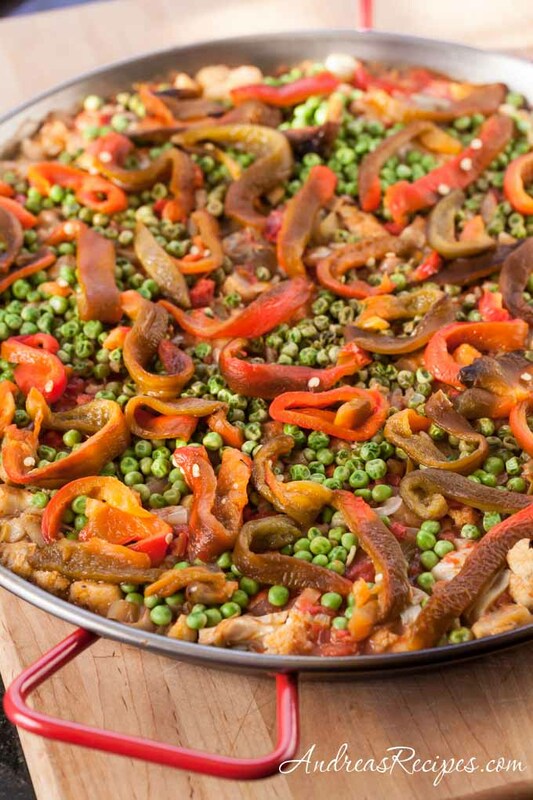 With so many fresh vegetables in season, summer is a perfect time for this vegan paella, though you can make a winter version with root vegetables and canned tomatoes. 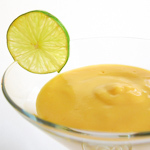 Saffron is noticeably absent in this version, replaced with a tomato-based sofrito. A paella pan, or paellera, is the gear of choice for making paella, though you can use just about any wide skillet. When cooked properly, the rice forms a highly prized crispy crust on the bottom called socarrat. 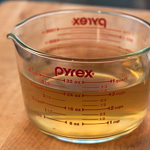 Nonstick pans will not render the socarrat properly, so avoid those if you want that crispy crust. Paella pans can be small enough to make tapas, just 8 inches across, or large enough to feed 50 people and 36 inches across. Make sure the pan you choose will fit on your cooktop or grill before you start cooking! 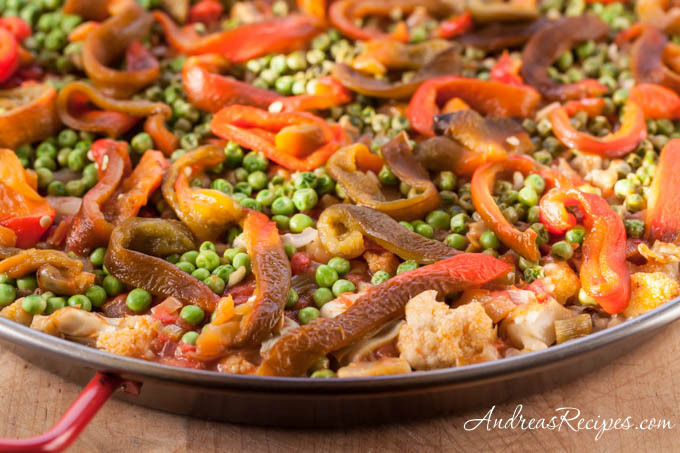 This tasty and healthy vegetable paella recipe from Spain and the World Table calls for Calasparra rice, a small to medium grain variety from the namesake town in Murcia, the region between Valencia and Andalucia. The rice is grown in paddies fed by water that flows in original Roman aqueducts. Calasparra and Bomba rices are highly prized for making the best paellas, though Valencia rice is still an excellent choice and more widely available in the United States. These varieties all absorb water and flavor well without becoming mushy, making them perfect for paella. You can also use arborio rice as a substitute. I wish I could say that all the vegetables in this paella came from our summer garden, but alas it’s still early in the season, so the only thing I can claim this time around is our homegrown parsley. With all the rain we had in May we probably could have grown our rice! Nonetheless, this is my entry for the June Grow Your Own event. Visit my Grow Your Own page for more information on how to join in the fun and be sure to come back early in July to view the round-up! LaTienda.com – Why Use Special Rice for Your Paella? Andrea I’ve been thinking about a veggie paella! It just sounds right and yours looks great. Thanks for the map & info. Our son makes us a wonderful seafood paella. MyKitchenInHalfCups, your son’s paella sounds wonderful! A paella usually is so expensive that I give up everytime I start thinking about making one… this one is a healhty and yummy alternative! I really love your lightened version, Andrea. As for peasant dishes, what would we do without them? Have a happy weekend! 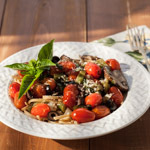 This is a great light summer version of the dish. I did manage to pick up a paella pan on clearance – good spun carbon steel. I am considering trying paella on the grill….. have you had any luck? My daughter would appreciate this dish as she is veggie. I’ll have to make it for her when she’s home. Great dish!